Dakine Rad Hip Pack (S2019) - is a modern take on the classic hip pack. 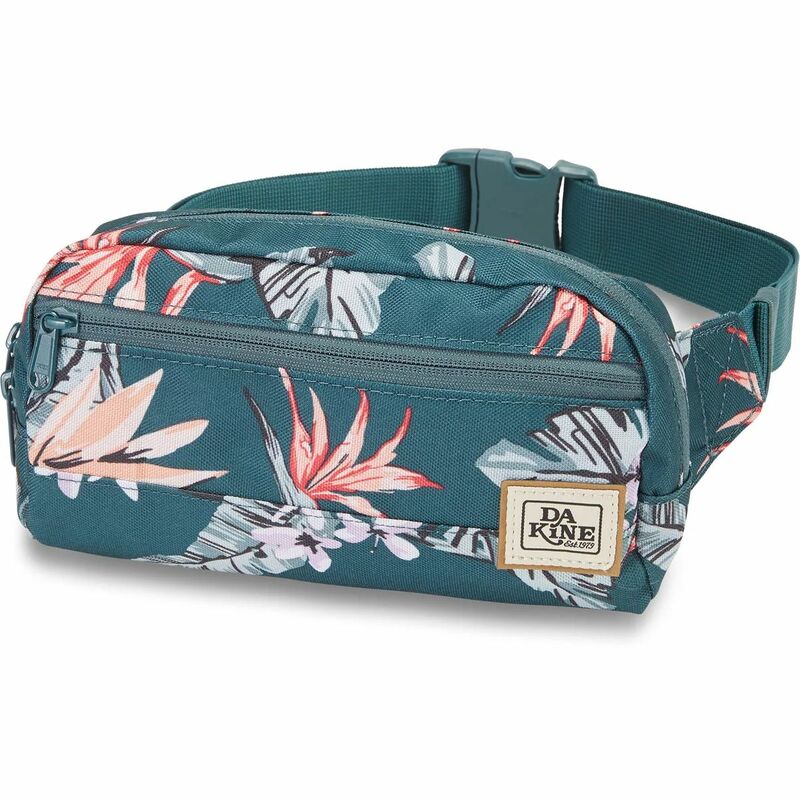 This slim pack features an adjustable waist belt and a secure clip closure. 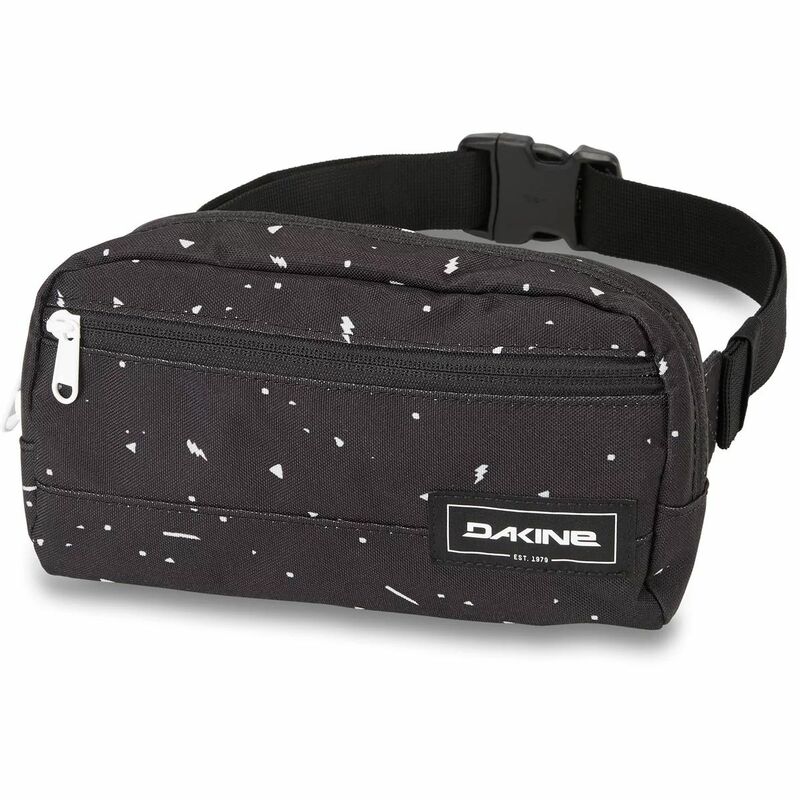 Dakine Rad Hip Pack (S2019) - is a modern take on the classic hip pack. This slim pack features an adjustable waist belt and a secure clip closure. Key features include two main zippered compartments as well as a zippered internal pocket. You have the option of either wearing this low-profile hip pack discreetly or wearing it boldly to show off the great patterns.